For the past 18 years, LUNA has been committed to championing women so they never have to settle. And since we believe it takes one spark to ignite an idea, but strong voices to make it heard, we launched a speaker series called “LUNA Voices” that brings amazing women to the forefront to share their awesomeness and indestructible determination to empower others. 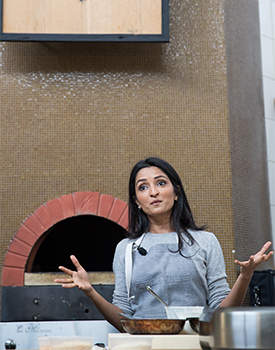 To kick off the series, chef, TV personality, writer, and overall badass Palak Patel came to talk to our employees at Clif Bar & Co. Patel left the corporate world to pursue a life as a chef, and turned her leap of faith into a booming career. Here’s what Patel has to say about her journey so far. Luna Bar: What is your food philosophy? 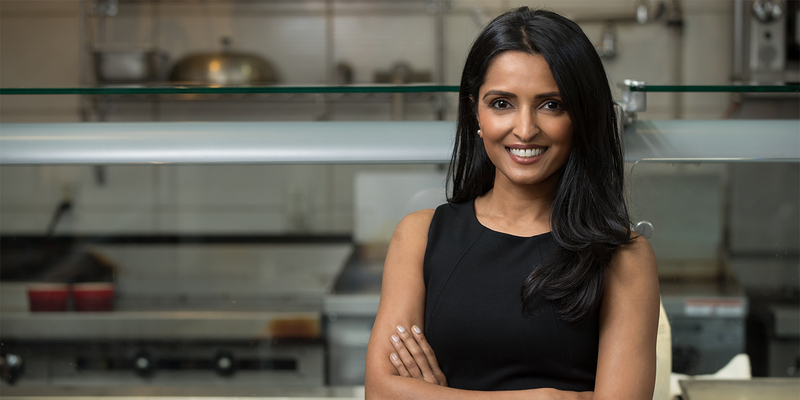 Palak Patel: Food is like the ultimate connector. It’s the common denominator. I grew up with a family of 15, where every single day, food was a production. So, coming from that, I look at it as a celebration, an excuse to get friends and family together and cook and celebrate. 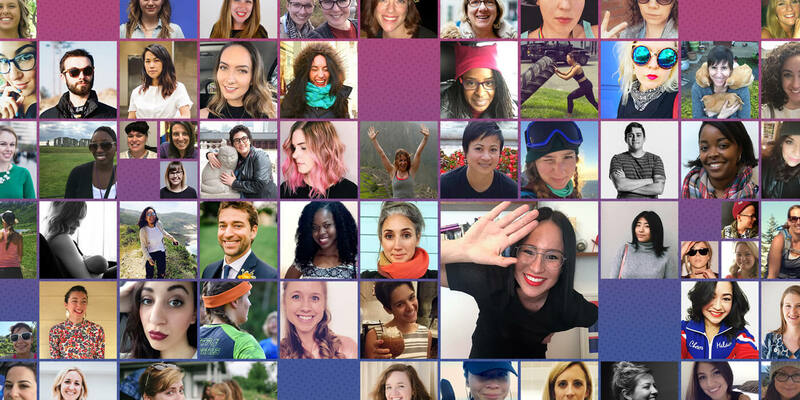 Luna Bar: Who are some of the women who have inspired you or coached you through your career? Palak Patel: My mom and my grandmother were really just very strong and influential. Mom’s an incredible cook. Early on, I just saw how much connection and involvement she had with food, not just because she had to cook but because she genuinely enjoyed cooking. But also, from all different places in my life, everything from my best friend, to my sister, to reading about Alice Waters and what she’s done for an entire movement, it runs the gamut. This is the time to stand your ground and band together and help other women. 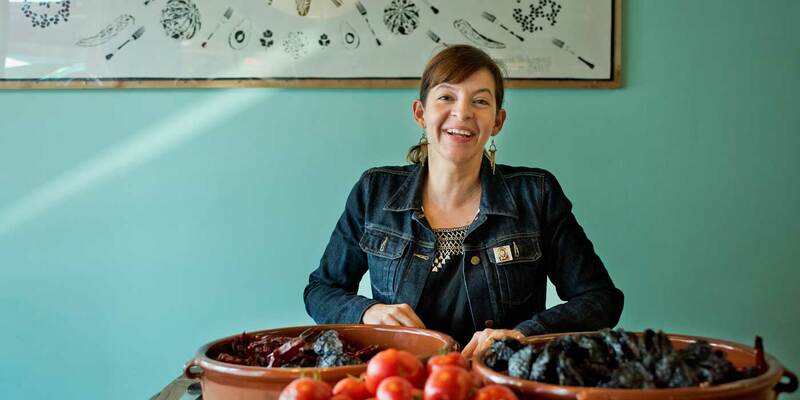 Luna Bar: With the women’s movement, have you seen a shift in the culinary scene or do you anticipate it changing? Palak Patel: I think it’s already starting. 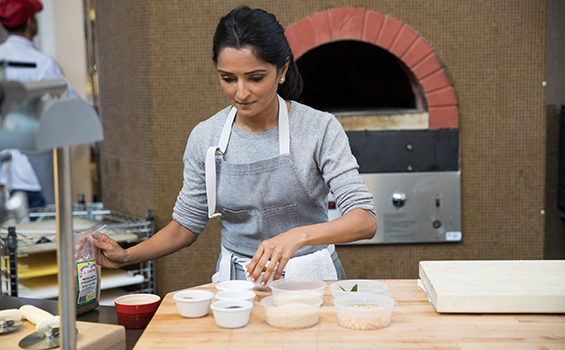 Some of it, you’re going to see very publicly like the female chefs being recognized, but there are also things that are probably not so visible in the media landscape that are changing. But, to me, it starts with each woman in their respective field. You have to start that movement through yourself. If somebody’s been treating you badly, or you see somebody being treated badly, you have to start that movement however micro that is. The micro movements create these macro movements. If this was a wakeup call for society as a whole and men, then it should also be for women because if you were privy to this kind of behavior, this is the time to speak up. This is the time to stand your ground and band together and help other women. Luna Bar: Do you have any tips for how women can know their worth when they go into a job interview, and how to set that baseline for what they should be making? Palak Patel: I think there’s a really unnecessary taboo around people talking about money, but I think it’s okay to talk to your friends about ranges. Using you network is important. Get comfortable with that topic. Ask and practice, because it’s going to keep coming up time and time again for the rest of your career. 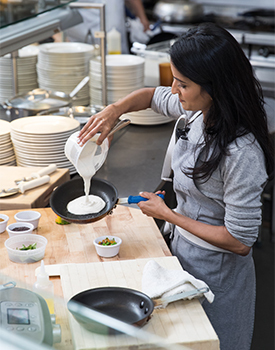 Luna Bar: What one piece of advice would you give women starting out in the culinary arts? Palak Patel: Definitely play to your strengths. I don’t mean that with just cooking, but I think there are so many women that have other talents that they can marry with their cooking. With the help of social media, you’re starting to see that some people are great cooks, but they’re also amazing photographers. You might be interested in food styling, or you’re a great writer, or you’re a good recipe tester, or you’re good on camera. 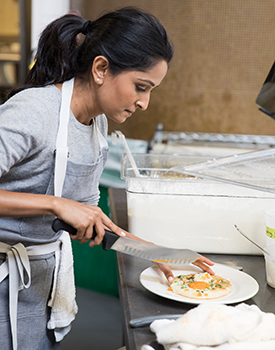 There are a number of different things that come into play when it comes to culinary arts. The cooking is a huge part of it, but the other things are also important. Doing numbers, public speaking, marketing, sales… If you don’t want to work for somebody else, you’re eventually going to need those skills. Whether it’s that you have your own restaurant, you want to build a franchise, or you want to do any number of different things, play to those strengths because that is going to help. The cooking is a huge part of it, but the other things are also important. 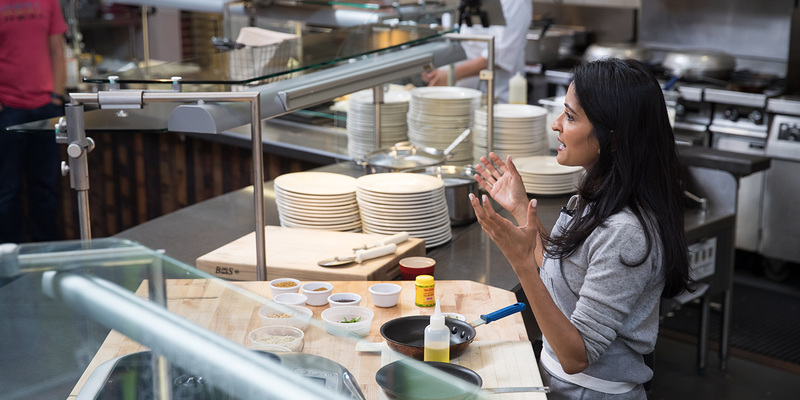 For more on Palak Patel, see chefpalakpatel.com, and check back here for the next installment of our “Luna Voices” series.